All our packages below start at your arrival at Tahiti airport & end at Tahiti aiport. So you can book your international flight from Tokyo to Tahiti by your own or use your miles. 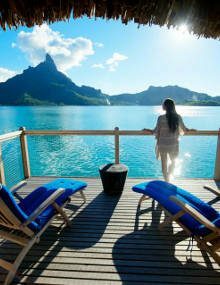 To help you prepare your trip to French Polynesia you'll find below information regarding flights from Tokyo to Tahiti round trip, plus our list of best deals & vacation packages you can book with us online if you fly out of Tokyo. 2 flights per week, all year long from NRT to PPT round trip. Flight duration : 11 hours. Modify dates of travel and select the option "dates" or "price graph" to find the best prices for flights close to your preferred dates. Please note that all our packages below start at your arrival at Tahiti airport & end at Tahiti aiport. 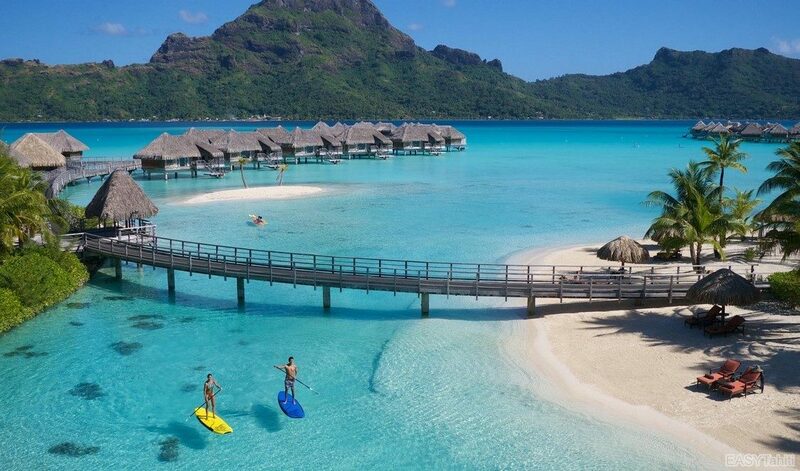 So you can book your international flights to Tahiti by your own or use your miles. 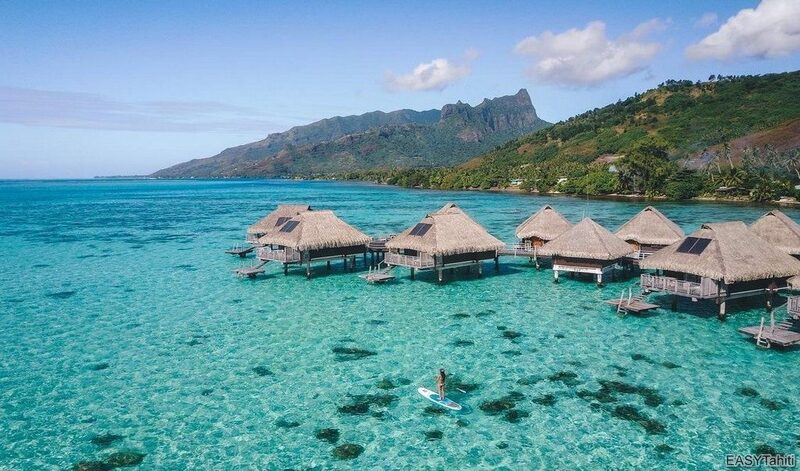 Your activities and your transfers (airports to hotels) schedules will be set up by your personal travel consultant at EASYTahiti after your booking. All online bookings are checked by one of our travel advisor to insure the itinerary is feasable with no mistakes, the insurance of a worry free vacation. Your travel advisor at EASYTahiti is an expert, living in the islands, you'll be able to ask her/him all the questions regarding your vacation. Package starts and ends at Tahiti Airport. Perfect in combination with international flights from Los Angeles, Tokyo, Paris. We have been in business for over 9 years and have thousands of satisfied customers. We give you qualified recommendations to make informed decisions about how you want to spend your time in Tahiti. Your questions are answered completely and promptly. We return phone calls and e-mails quickly and are readily available to you before, during, and after your trip. 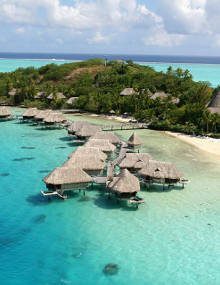 Best prices & largest selection of Hotels and Activities in French Polynesia. 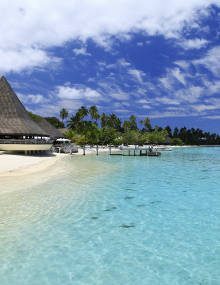 Having the largest selection of hotels and activities in French Polynesia is giving you more options and more flexibility for your vacation, no matter your budget. 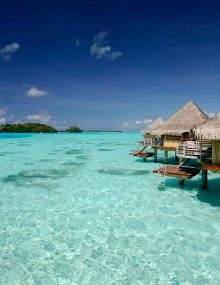 Once you contact easyTahiti.com, your own personal travel consultant will assist you in planning your entire trip and overseeing all your reservations. We benefits a Tour operator licence, type A, delivered by the Governement of French Polynesia (arrêté 0029/MTE du 7 mars 2007) that allow us to sell any product of service related to travel in the South Pacific or in any other region. Financial Guarantee offered by the Bank of Tahiti, 38 rue François Cardella, BP 1602, 98713 Papeete - Tahiti - Polynésie Française.